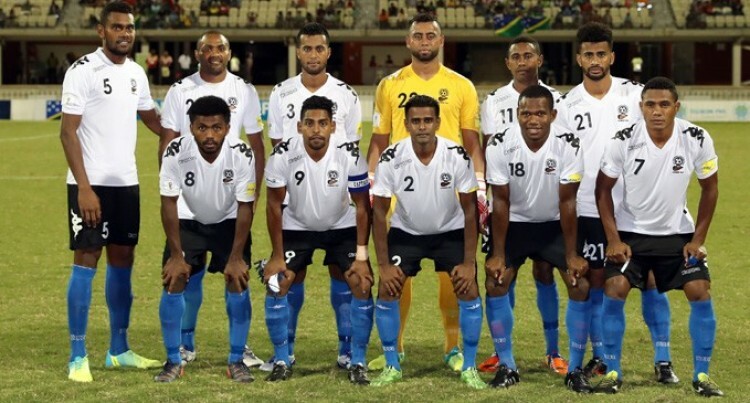 The latest Federation Internationale de Football Association (FIFA) rankings show that Fiji has fallen from 175 to 178th position. So in a concerted bid to improve its ranking the Fiji Football Association has gone out of its ways to ensure the national team plays more international matches. Adopting a positive move, the Fiji FA chief executive officer Mohammed Yusuf confirmed that, the Fiji FA Board’s approval of a special budget will allow our Vodafone Fiji side to play more international fixtures in the 2018 season. The dates for all these international games will be finalised by the end of this month. Discussions have been ongoing with Asia football bodies in Singapore, Malaysia, Myanmar and Thailand. And with talks underway with counterparts in India for a possible match here, the Fiji FA wants to confirm matches early so it can start preparing the national team. All these teams are ranked ahead of Fiji so this will pose an opportunity to use fixtures against higher ranked teams as a stepping stone to attain a much better ranking. India is ranked 105th while Thailand sits at 132, Myanmar is on 150 and Singapore at 170. While details for these matches are being finalised, we should note that our national side played a number of international matches this year. Then why did we drop three places in the ranking? December 9: Fiji 1-1 Vanuatu (Pacific Mini Games). The above results show that our national football side recorded two wins, five drawn games and four losses. From this statistics we see the importance of why our national team must start winning its international matches. Head coach Christophe Gamel should take this as a challenge to develop and produce a winning team. Mr Gamel can do it with the crop of players he has now. During the 1980s the late national coach Billy Singh with locally-based players did wonders with the Fiji team. The side ruled the Pacific and managed to beat Oceania giants Australia and New Zealand. There is a lot of work to be done. With Fiji FA setting-up these proposed international matches, the onus is now on Mr Gamel and his players to start producing the goods.